Last seen playing a dual role in horror thriller Mohini, Trisha has a slew of interesting Vada Chennai is easily one of the most anticipated films among the movie buffs as it brings back together the National Award winning director Vetrimaaran and the National Award winning actor Dhanush. The duo has two hit films – Polladhavan and Aadukalam – to their credit of which the latter fetched six National Awards including one each for the actor and the director. This has raised the expectation bars for Vada Chennai, a film set in northern parts of Chennai. Well, there is an update on this film, which has been in the making for several months now. Reports are that the audio launch is scheduled to happen on September 23 and grand preparations for it are on. 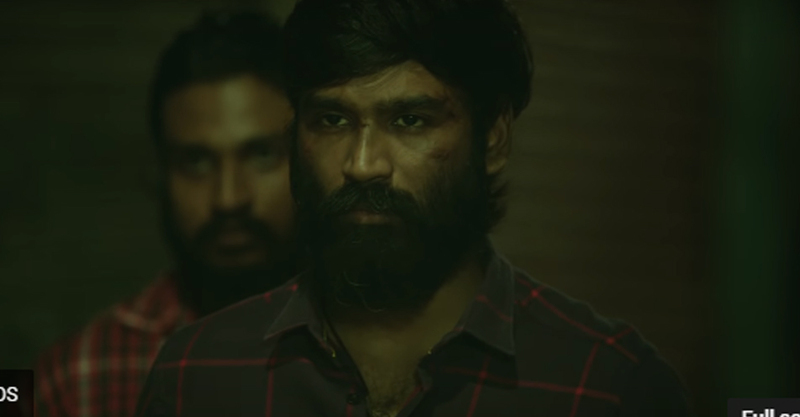 It may be mentioned here that the teaser of the film was released on Dhanush’s birthday in July and has garnered the attention of the film buffs. The film has Dhanush in the lead role with Aishwarya Rajesh as his lead pair. Andrea Jeremiah, Samuthirakani, Ameer, Daniel Balaji, Kishore, Karunas and Pawan form the rest of the star cast. Santhosh Narayanan is the music director for Vada Chennai while Velraj is the cinematographer and GB Venkatesh is the editor. The film is bankrolled by Dhanush under his banner Wunderbar Films and its distribution rights have been bagged by Lyca Productions. The story of Vada Chennai revolves around the character Anbu played by Dhanush. He is a talented carom player aspiring to become a national level champion and the challenges he faces during the course of his journey. Apart from Vada Chennai that may hit the marquee this year, Dhanush also has the Gautham Menon directorial Enai Nokki Paayum Thotta. The film’s shooting is currently underway and is also likely to make it to the silver screens later this year.